EKO OWOC SP. Z O.O. The Group of Producers EKO OWOC Sp. z o.o. 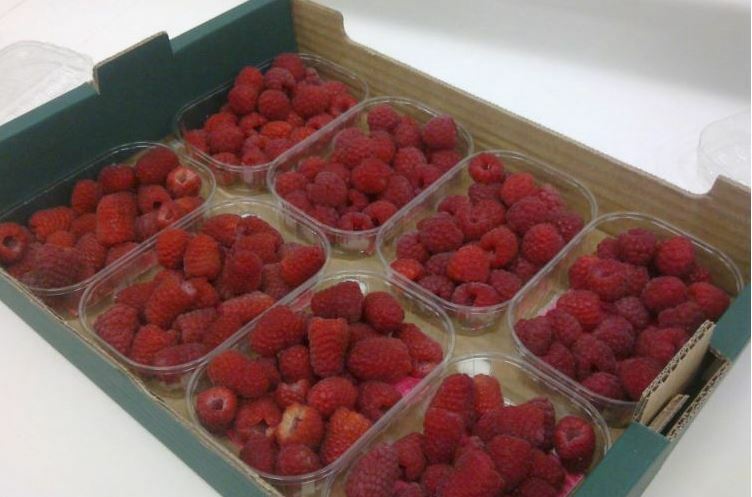 has specialized in production and processing of high quality berries and stone fruit since 2004. 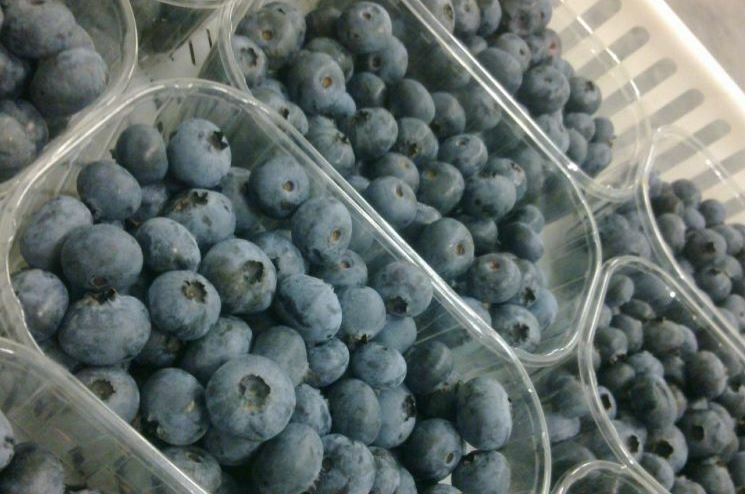 We specialize in strawberries, raspberries, blueberries, currants and chokeberries, apples, pears and vegetables. We offer fresh and frozen fruit. We also provide products for industry purposes, purees, crumbles. Our group has 82 experienced producers of berries holding Global Gap certificates. The main warehouse is located in Godziszów in Eastern Poland. The production and storage area is BRC and HACCP certified. Due to the flexibility of our company as well as the experience of employees and the quality of our products we easily meet our customers' needs. Produkty i usługi: Fresh and frozen berries, stone fruit and vegetables.